Home » Blog » HCG » What is HCG? HCG strands for Human Chorionic Gonadotropin and you get the picture almost immediately – it’s a hormone found in the human body naturally and is elevated when woman are pregnant. The HCG hormone is also produced by the pituitary gland as well as certain tumours. HCG triggers the body to mobilise fat stores to bring energy to the growing baby, and this is where the HCG helps with weight loss. 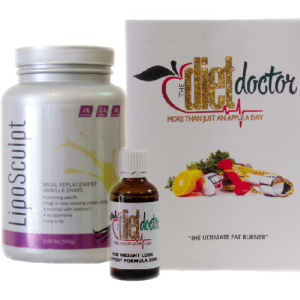 The idea behind HCG diets in general is that the hormone allows your body to access fat stores more quickly than normal. Instead of losing bone or muscle you are getting rid of your abnormal weight loss right away.When following our HCG diet Plan, the theory is that the low calorie intake allows you to start losing weight, while Our HCG injections or HCG drops reduce your appetite and make sure you’re burning fat rather than muscle. With our following our HCG Weight loss program and following our HCG protocol you can lose as much as 10kg in just 30 days. Why not give us a try today, I promise you that you would not regret it. HCG is the answer to help you get rid of all the extra kilograms today an keep it off. Give us a call today to start your weight loss journey Helen 0720643948 or Alexis 0763660325 or visit our website for more more information. ← What Makes The HCG Diet System So Special?